Pathway programme standouts took part part in three days of competition at the School Games. 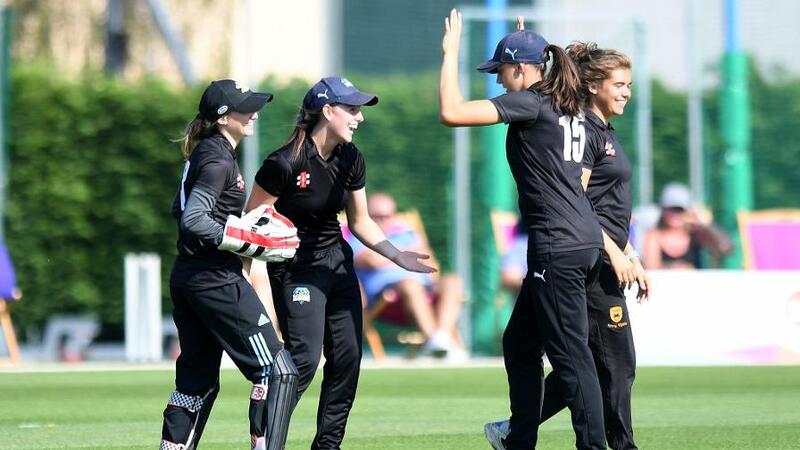 Team Brunt stormed to victory in cricket’s second-ever School Games, as 39 of the best young female cricketers in the country came together for three days of competition. 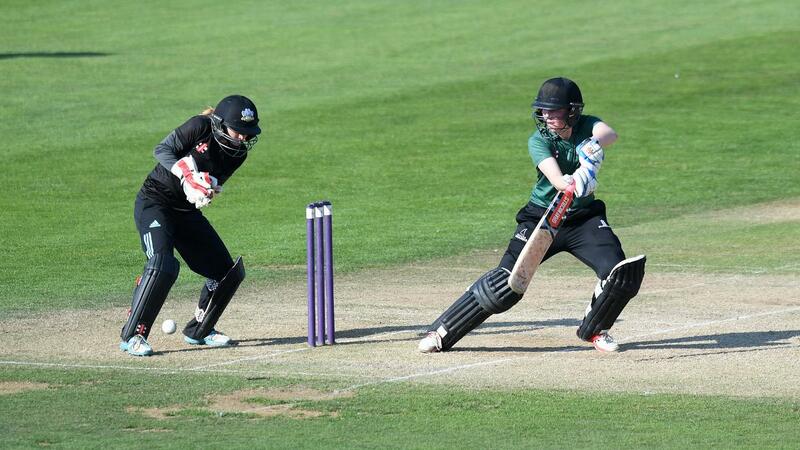 A partnership of 116 between Lucia Kendall (70) and Ellie Mitchell (62*) took Team Brunt to 164-3 from their 20 overs, a target that Team Sciver weren’t able to reach – bowled out for 136 with Mitchell (3-12) again the standout performer. The two teams had progressed to the final after a group stage which also involved Team Knight, but the side named after England’s captain were unable to reach the final. The three days also offered off-field education, with anti-doping, athlete workshops and programmes on how to balance education and life all featuring. 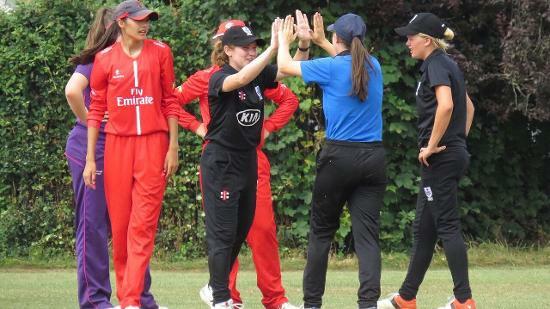 Di Lewis, National Talent Manager for Women’s Cricket, said: “It was fantastic to see three days of good cricket, played out by such an exciting group of young cricketers. “We’ve extended the pathway programme for this season and the 39 players on show here were picked off the back of impressing at the Regional Development Centres and on their performances in county cricket. “It's a fantastic learning environment for the girls: to play against the best in their age-group and to educate each other. We're always trying to develop an environment in which the players can be challenged.